Luscious and appetizing, these Indian kishmish are as healthy as they are tasty. You can flavor your recipes like kheer, halwa, and breads with these kishmish or devour them right out of your hands. 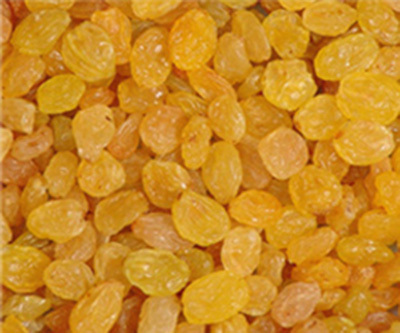 Order these delectable Indian kishmish online from DryFruit Basket.